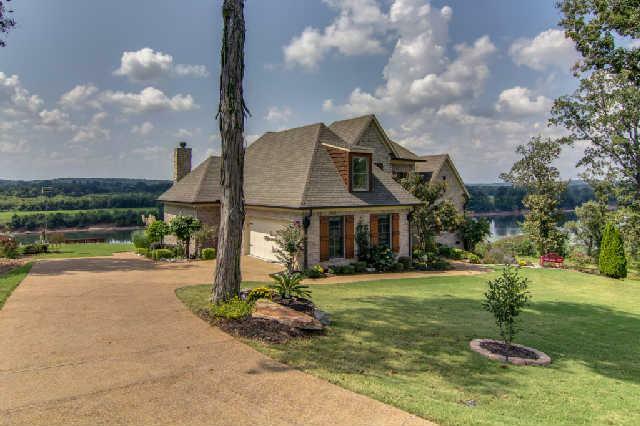 Stunning Tennessee River estate in gated community with fantastic views. Gorgeous home with spacious granite/stainless kit, large living rm, views from nearly every room. Private boat ramp for community, + marina nearby.